Warner Bros. released a new, 3-minute trailer for Fantastic Beasts: The Crimes of Grindelwald at San Diego Comic-Con Saturday. 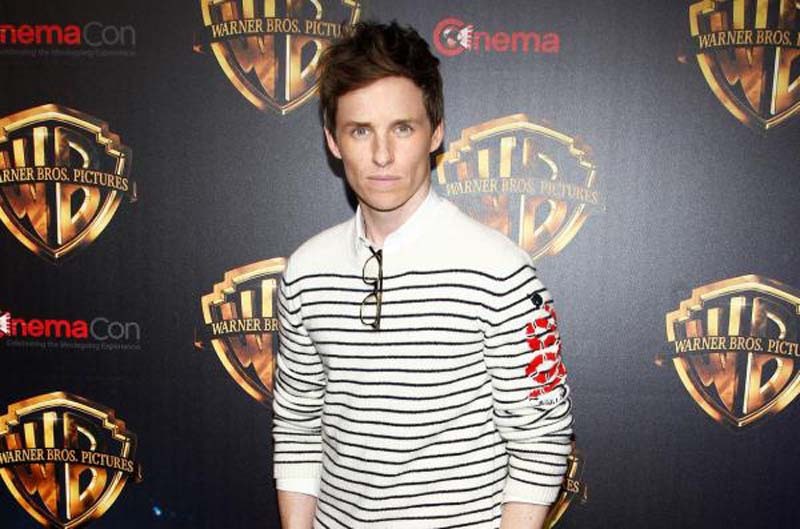 The clip features Eddie Redmayne as Newt Scamander, Jude Law as Professor Albus Dumbledore and Johnny Depp as Grindelwald. [post_ads]This weekend's preview of the fantasy film from author J.K. Rowling and director David Yates began with young Newt telling his teacher Dumbledore that his worst fear was working in an office. The confession makes the older man smile and he encourages his student to be brave. The clip also shows Dumbledore approaching Scamander, now a magizoologist, years later to ask for help in hunting down Grindelwald, who is organizing wizards to crush the non-magical folk of the world. "I can't move against Grindelwald. It has to be you. In your shoes, I'd probably refuse, too. It's late. Good evening, Newt," Dumbledore tells Newt before vanishing into thin air. Grindelwald is seen flying a horse-drawn carriage through the night sky, then taunting Newt at the Ministry of Magic, saying, "Mr. Scamander, do you think Dumbledore will mourn for you?" The video ends with Grindelwald surrounded by flames and motioning with his wand as the screen goes dark with only swirls of light remain. Also spotted in the preview are Katherine Waterston, Dan Fogler, Alison Sudol, Ezra Miller, Zoë Kravitz, Callum Turner, Claudia Kim, William Nadylam, Kevin Guthrie, Carmen Ejogo and Poppy Corby-Tuech. The movie is scheduled for release Nov. 16.